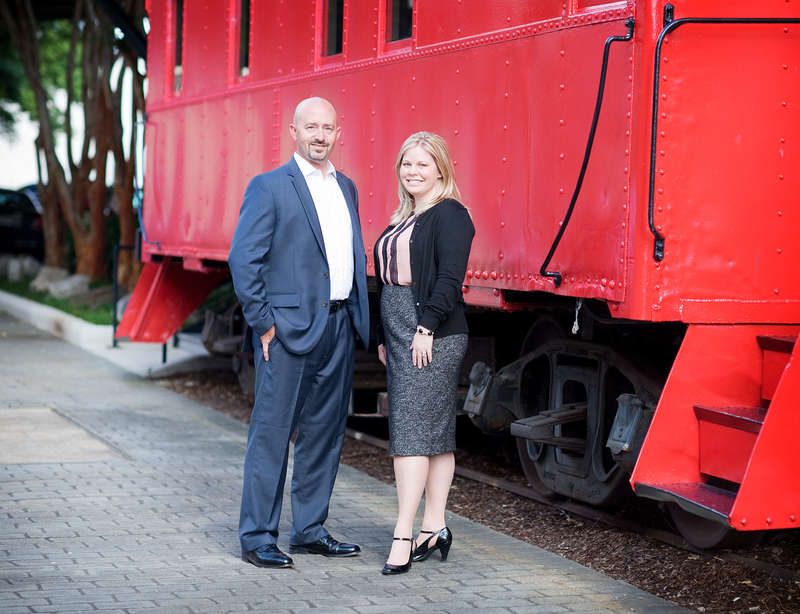 From the beginning, Trent Grinkmeyer and Valerie Leonard knew their business was unique. Maybe it was Trent’s ability to think outside the box and craft creative solutions for complex or sometimes fairly common problems. Perhaps it was Valerie’s ability to take Trent’s ideas, transform them into real-world applications and fine-tune the most detailed facets to ensure that they were implemented smoothly. Maybe it was the fact they recognized that two heads were better than one or that each excelled at giving advice on different topics. Whatever it was, the idea of running a mediocre advisory practice with average service and advice just didn’t appeal to them; they wanted better for their clients.